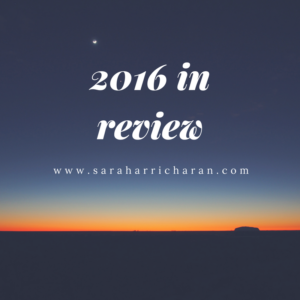 So here’s that yearly review I promised. Took me a bit to dig up this old file, but here we go! These are, of course, year specific…ahem. Projects completed: I’ve finished the print version of “Trial by Earth” even sent out autographed copies this year. It’s been an incredible experience and I’m so honored by the support and encouragement of my readers. Thanks guys! Ah–I also managed to squeeze out about four different stories during NaNo this year, so two of them are novels and one is a short story and the other will probably end up a serial, working title is Aly & Elly and it’s semi-finished. Favorite project: I loved working on Aly & Elly. It was such a magical writing experience. I honestly can’t remember the last time I had so much fun just writing an original project that carried such a massive emotional impact for me. I can’t wait so share it with you guys and I’m aiming to publish it as a short mini-serial. Favorite Story: I’m tempted to say Aly & Elly again, but before I started in on that, I was actually working on a new thing for my standalone novel, The Raven Queen. It was very fun to work with, because I’d finally managed to hammer out a story that I’d had fixed up as a script back in 2014. Favorite memory of the year: Mailing out my first autographed copy of TBE!! It was honestly such a sweet surprise. I was so excited and happy–then thrilled beyond belief with the response to the story. Fun character: Aly! I’ve loved writing her. I didn’t expect her story to go as deep as it did and it caught me by surprise in the best way. What made writing her fun was the way that she was resilient, in spite of everything that she’d gone through. 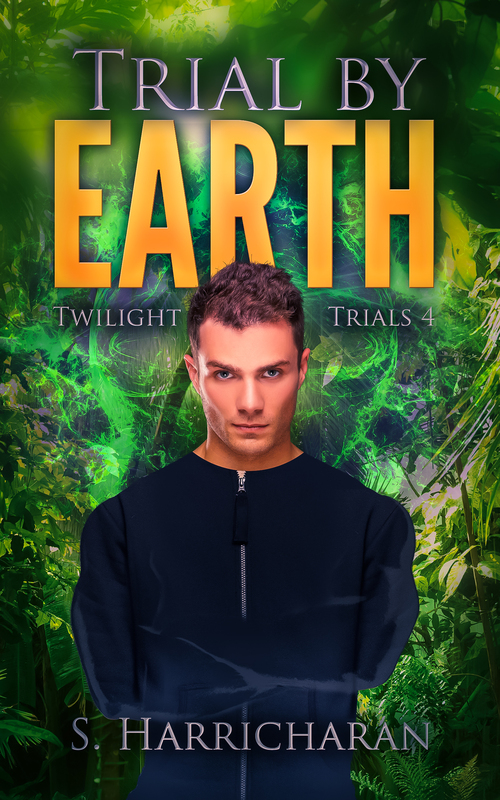 Thing you loved the most: The cover for Trial by Earth! The new cover was incredible and amazing. I can’t wait to get the others done. Thing you hated the most: My lack of organization and creative output. Granted, it’s been quite a struggle to keep up with things this year, but I couldn’t shake the pressure of feeling like I should’ve been doing more anyway. more writing. more posting. more sharing and all of that. It just didn’t work right, so I finally talked myself around My lack of organization and creative output. Granted, it’s been quite a struggle to keep up with things this year, but I couldn’t shake the pressure of feeling like I should’ve been doing more anyway. more writing. more posting. more sharing and all of that. It just didn’t work right, so I finally talked myself around into the point where it was okay to just work at it in little bits and pieces, hence some of the short microessays and poems posted near the end of this year. Thing you learned this year: Publishing in print is HARD! Oh my word. It took a lot to get that going and it was all worth it to see and hold the final result in the end. Also, it’s fine if I can’t write something that is publishable every day. So as long as I am still content with what I am creating, it’s alright. One text post I’ve found very helpful this year was the idea that it’s okay to try to save someone at some point in your life and it’s fine if the only person you save is yourself. It is. Think about it. because if you put the oxygen mask on first, you can help the ones beside you, right? Yeah. That’s what settled it for me. Also–to back EVERYTHING up. This year, I’ve lost a lot of work through misplaced files, broken harddrives, lack of harddrive space and many other hiccups. Not good hiccups. and I know better, so this kind of bites. This year, I will have a file back-up strategy. Plans for the new year: For now, I want to get Trial by Metal digitally pubbed this year. I’m not sure about print version, but I also want to publish an updated and revised edition of Trial by Fire, because I’ve finally managed to shift it into a print template. Theme or word of the year? Finished! I’m going to say finished. Because lately, I’ve been slaving away over a lot of projects and the main issue has been tweaking, writing and editing so much that I forget to let it go. So this year, I want to finish things. I want to share them, publish them, whatever. I don’t want to have a bunch of open, WIP projects leeching off of my creativity, so this year, here’s to finishing things!